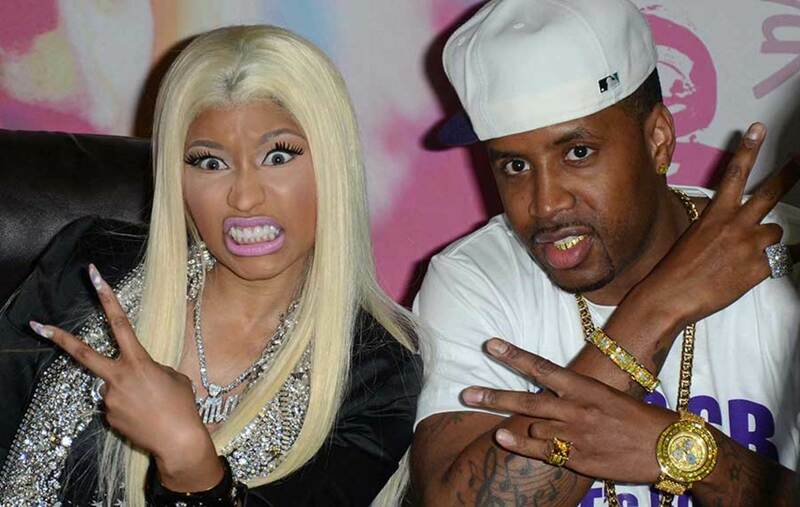 Nicki Minaj and her ex-boyfriend Safaree Samuels took to Twitter on Tuesday to air some grievances. The back-and-forth began when Minaj’s lengthy interview with radio station Hot 97 came out and she addressed her relationship with Samuels, as well as what it means to be a female rapper and deal with ghostwriting accusations. However Nicki Minaj wasn’t having it, accusing Samuels of theft. The exchange got so heated that Maury Povich had to step in and offered to solve their beef on his how, “You are making me dizzy with all this back and forth. The only way you are going to solve this beef is to let me hook you up to my lie detector test,” he wrote.